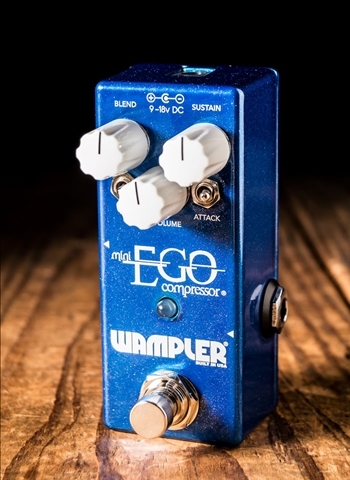 Compressor Pedals essentially attenuate your guitars volume. 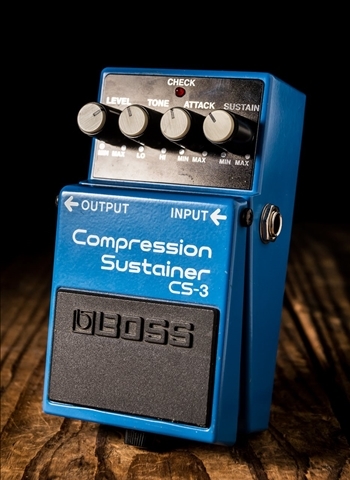 A compressor will even out your volume's highs and lows into a more even signal while also adding sustain. 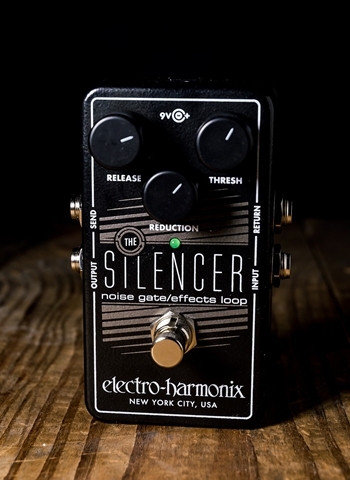 By increasing the level of quiet sounds, like the decay of your guitar's sound, the compressor pedal will add sustain to your sound and thus can enhance the clean sound to be more sustained and full. 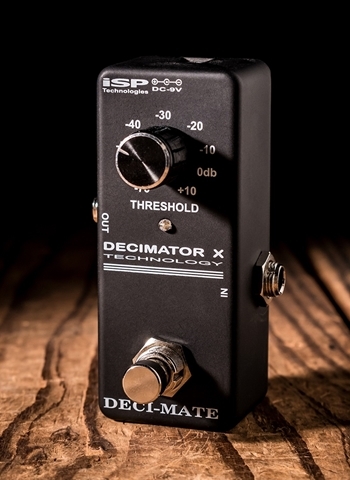 You can find many country players using compressors like Brad Paisley and Brent Mason because it will make sure their clean sound will be sustained and also will even out some of the unwanted volume peaks when chickin' pickin' or hybrid picking. 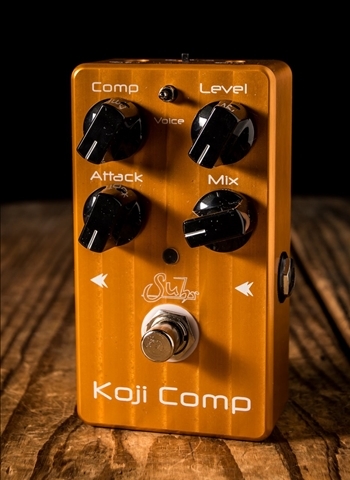 Check out our variety of compressor pedals at N Stuff Music today, we have a selection that is second to none in the entire region. Some compressors will have either an "attack" or "compression" knob. These knobs determine how much attack when striking the strings during picking or strumming that you want to ring through in the sound. This can help you lessen how much attack you want removed when you still want compression or you can neutralize the attack altogether in your compression. 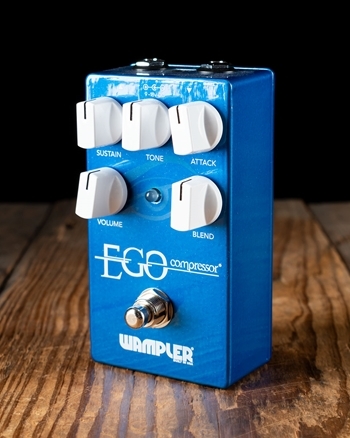 Compressors typically all range in what their knobs do when compared to many other effects pedals. 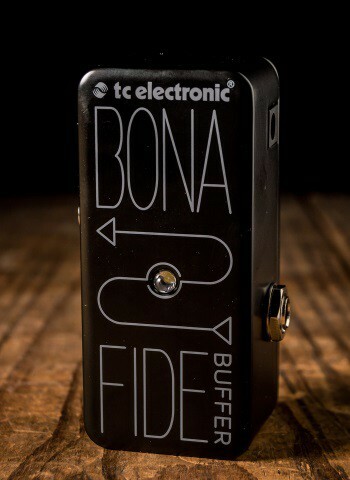 Most will have a sustain knob that will determine how much sustain you want dialed into your compression. 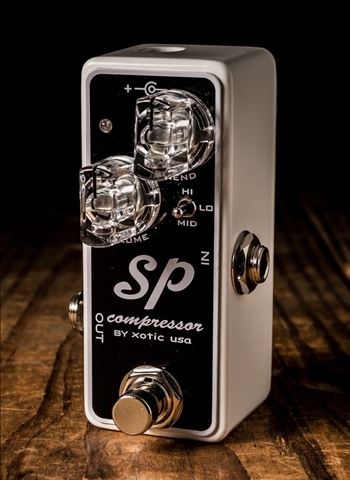 Be sure that when you are searching for a compressor you are looking for the pedals that contain the features for compression you need. 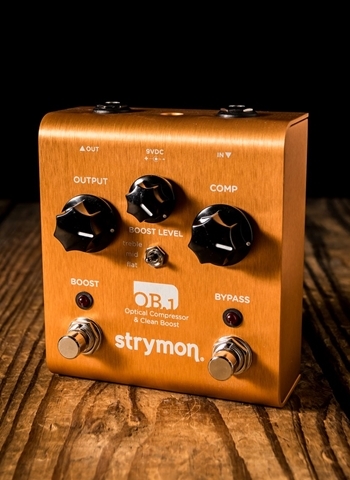 For example, if you want a compressor that will mainly sustain your sound be sure to select one with a sustain knob or something similar so that you can dial it in. 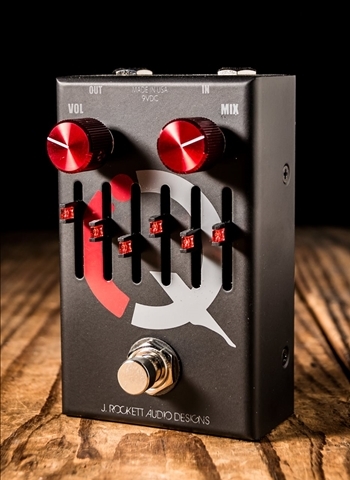 For the player looking to use a compressor partly to boost your overall signal be sure to find one with a volume or a gain knob that would function similarly. 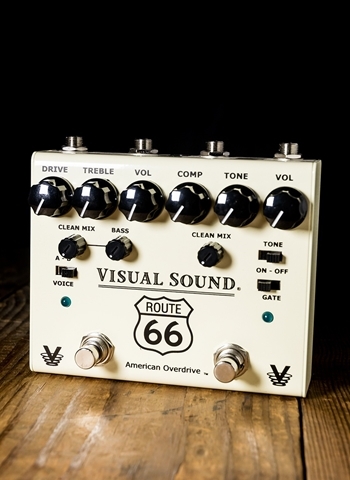 For more questions regarding guitar effects pedals and compressor pedals contact us at N Stuff Music. 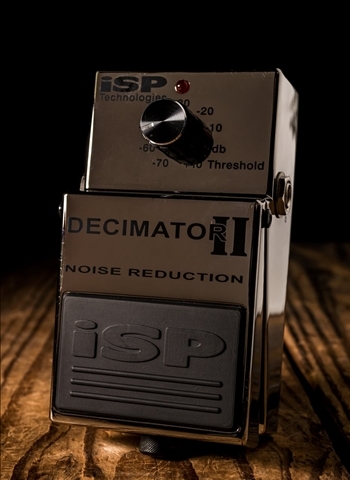 We are fully aware that it can be difficult at times to decipher all of the functions of some guitar effects pedals; this is why we at N Stuff Music has a very informed sales staff that can tell you in thorough detail the function of compressor pedals and how one differentiates from another. Thank you for visiting our website and for shopping at N Stuff Music!